there is a set of installation files for installing ElsaWin 4.0 and all its subsequent updates to version 6.0 (directories with numbering from 1 to 7). 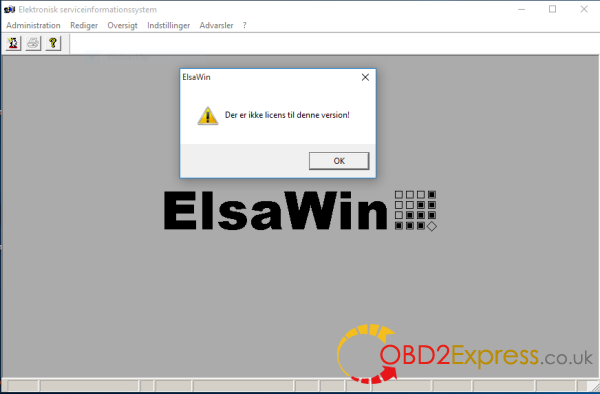 Base VW 01.2017 is compatible with versions of ElsaWin 4.x - 6.x. Also, you need to install SVGView.exe - it is needed to display the wiring diagrams. Here are two user solutions. Wish this helps! I made a reinstall of ELSA on Windows 10, and that works. 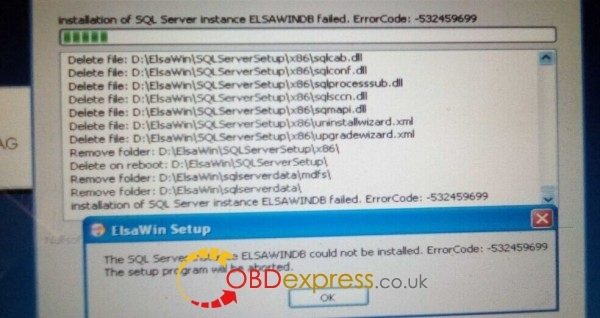 “The SQL Server instace ELSAWINDB could not be installed” with different error codes. Step 1. Go to File Explorer and Copy the .rar Files to your Hard Drive. .
you want to put the image file ie C:\Elsawin or D:\Elsawin. Click OK. Installing VirtualBox and Setting Up An Image File. VirtualBox to your Hard drive. Now restart your computer. give it 50% ie you have 4gb give it 2gb of RAM.Click Next. if you used that folder name. Step 5. Click On Create. Now a entry "Elsawin Audi" will appear on your Left. you up and running ready to search for info on Elsawin.